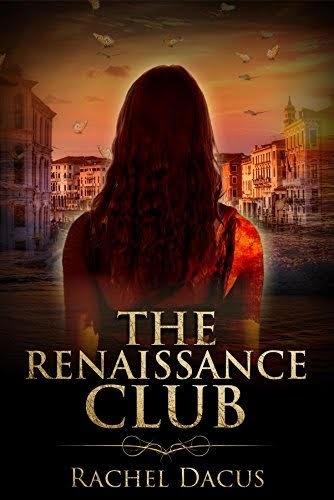 Thank you for joining us on the Virtual Book Tour for The Renaissance Club, a Time Travel Romance by Rachel Dacus (23 January 2018, Fiery Seas Publishing, LLC, 274 pages). Author Rachel Dacus will be awarding a $25 Amazon/BN gift card to a randomly drawn winner via Rafflecopter during the tour. Please do take part: comment on our post and follow the tour where you will be able to read other excerpts (☀). May has to choose: stay in her safe but stagnant existence, or take a risk. 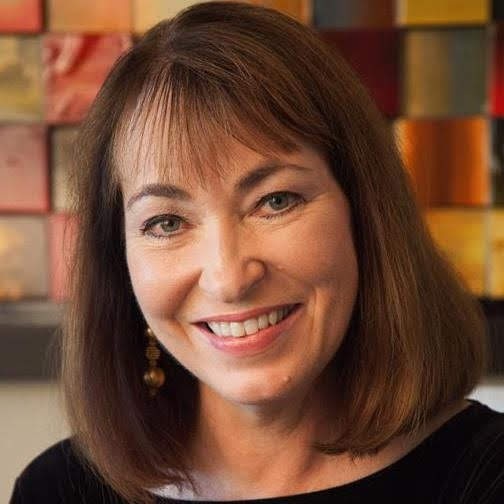 Rachel Dacus is the author of The Renaissance Club, a novel called “Enchanting, rich and romantic…a poetic journey through the folds of time.” Dacus’ book Gods of Water and Air is a collection of poetry, prose, and drama. Her other poetry collections are Earth Lessons and Femme au Chapeau. Her poetry and prose have appeared in Atlanta Review, Boulevard, Prairie Schooner, The Pedestal, and Valparaiso Poetry Review. Her fourth poetry collection, Arabesque, is forthcoming in August 2018 from FutureCycle Press. Thanks for hosting me and my book! Here's a question for readers: if you could go back in time for a short visit, what era would you choose, and who would you like to meet? Hi, Bernie ~ Thanks for asking. I'm starting to write a sequel. Glad you enjoyed it, Victoria.